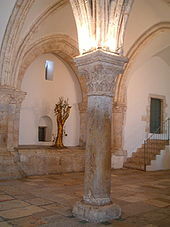 HomeWere You There in the Garden of Gethsemane? Were You There in the Garden of Gethsemane? Those of us who know this story both love and fear this garden. We dream about this garden. We sing about this garden. 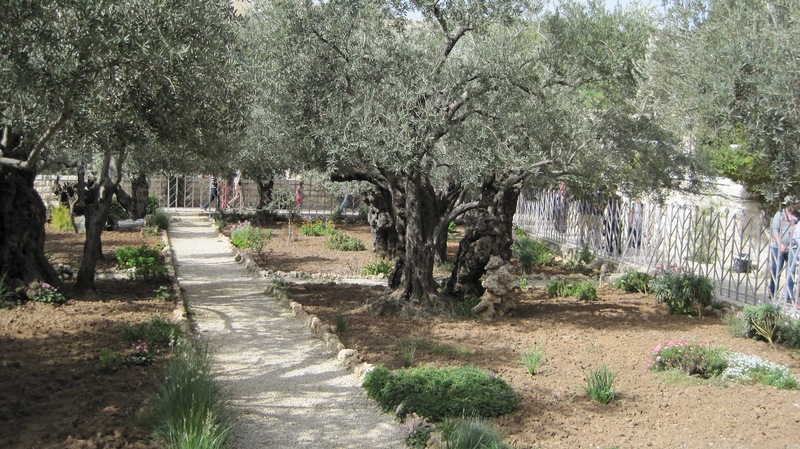 This is the garden of Jesus, this garden which is named “olive press”, an ordinary name for an ordinary place where the ordinary pours into the Divine, where Jesus’ Passion comes to be. I’ve had the opportunity to visit this place. It was one of the most profoundly moving places that I have been. It is a holy space, a place that allows you to see beyond yourself, a space to breathe in the Divine. Standing among the centuries-old olive trees, the past and the present spill together. No longer is the garden an historic place; it is a place of the Divine, a place where the Divine begins to spill into the worst of what we do. Jesus and the disciples had spent the evening together–talking and laughing and sharing in the community and the friendships that they had built. And then Jesus had raised the bread and broken it and raised the cup and poured it and had said something about them being his body and his blood, his very essence. But they were too busy to understand. They loved Jesus. He was their friend, their mentor, their confidante. But they probably didn’t really understand what was about to happen. And so they left the hot, stuffy second-floor room and, at Jesus’ suggestion, took a walk in the cool, arid night air. They were probably thinking how much more comfortable this was than the dampness that they would have felt in Galilee. They climbed down the outside stairs and headed toward the city gates. And once outside the gates, they followed the dark path down Mt. Zion through the Kidron Valley and started up the Mount of Olives. They crossed over the Palm Sunday Road where they had entered the city just a few short days ago. If one could peer through the darkness, there were still palm leaves strewn about. It really was just a short twenty minute walk. And they came to the garden, the place of the Divine. Isn’t it interesting that God always returns to a garden, returns to a place of wilderness, returns to a place of new life? Isn’t it interesting that Creation stories begin in a garden and then spawn new life that no one imagined before? As they entered the garden, the disciples collapsed under the olive trees, heavy with food and wine and good company. And Jesus walked away, feeling compelled to pray alone. He was not nervous about what was to happen. He was ready. He prayed that God would take the cup. I don’t think it was a plea to end what was to come, but a point of resolve, a place of surrender. “God, take this cup, it is yours. It was always yours. I have done what you asked me to do.” Now is the time. He returned to find the disciples sleeping. Really? Sleeping? Tonight? Are you kidding me? Maybe that is the biggest challenge of discipleship–just staying awake, just staying attentive to God’s Presence and God’s Call. But don’t you think Jesus wished that they were more ready, more ready to take on what they would be called to do? He looked at the quiet of his friends, so peaceful, so drunk, so oblivious to what was about to transpire, and he knew that their lives would not be easy. He knew that they would be called to be something that they were not ready to be. The truth is, God doesn’t create us ready; God creates us open to be. But after a couple of returns, Jesus had had enough. “Get up already!” he yelled. Are you kidding me? And then all of a sudden, everything changed. Soldiers burst into the peacefulness brandishing newly-sharpened swords. And with them was Judas. Jesus was not surprised but the tears still came into his eyes. Judas was his friend, his confidante, probably one of the smartest followers he had. That is why he had given him the common purse. Judas had so much potential. But Judas was too smart for his own good. He had it all figured out. He thought he could manipulate the powers that be. Now, the non-canonical Gospel of Judas would depict Judas’ act as a pre-conceived (and pre-ordained) plan. I’m not sure about that. I think Judas just screwed up. I think he just resembled so many of us who fight like everything to control our lives. I think he just thought that he knew better. I think he possibly even thought that Jesus would pull it all out in the end and be depicted as nothing less than a great hero. So Judas kissed him…the kiss heard round the world…the kiss that changed everything. But, truth be known, it was too much for the sleeping friends. And so they fled. And Jesus, alone, already surrendering the cup, was ready. There was no turning back. The gates of Jerusalem had closed. So, on this Tuesday of Holy Week, how would you answer? Were you there in the Garden? Were you walking with your Lord or were you asleep? And when it was all said and done, did you flee? Or were you the one that betrayed our Lord with but a kiss? Where were you? 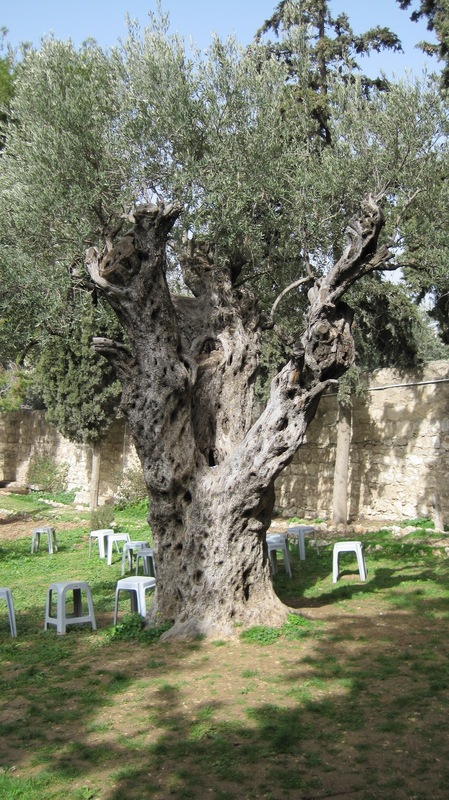 Were you there in the Garden of Gethsemane? And with this, what are you being called to do? How are you being called to live? 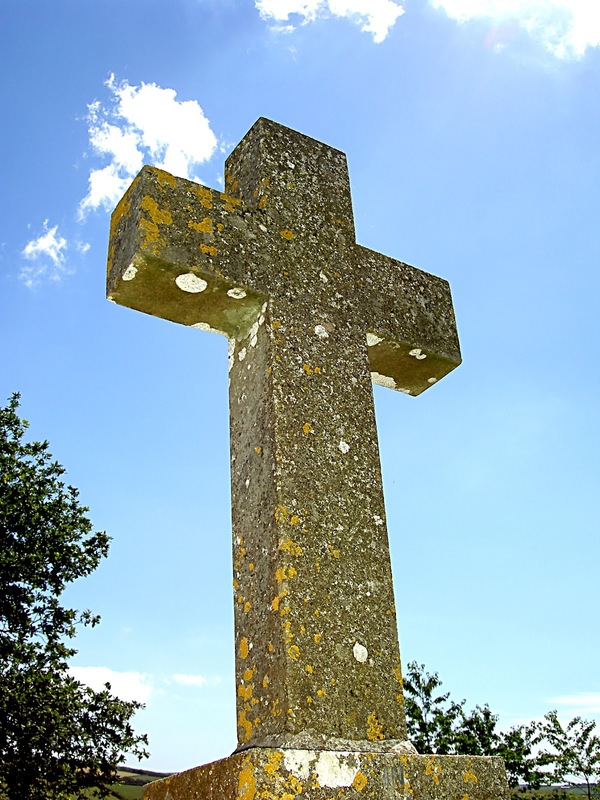 ← Were You There As Jesus Prepared to Die?